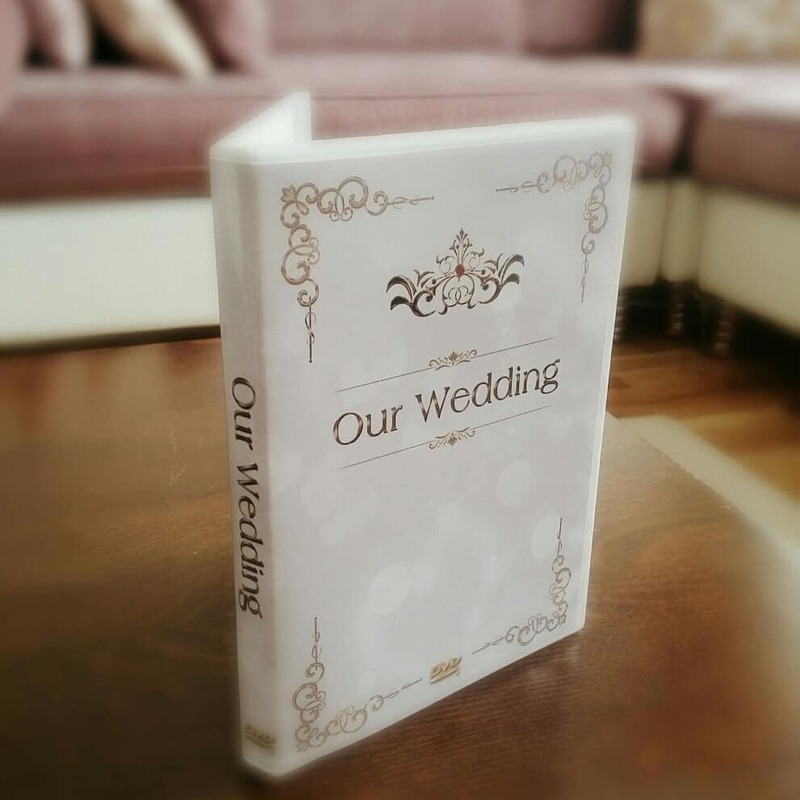 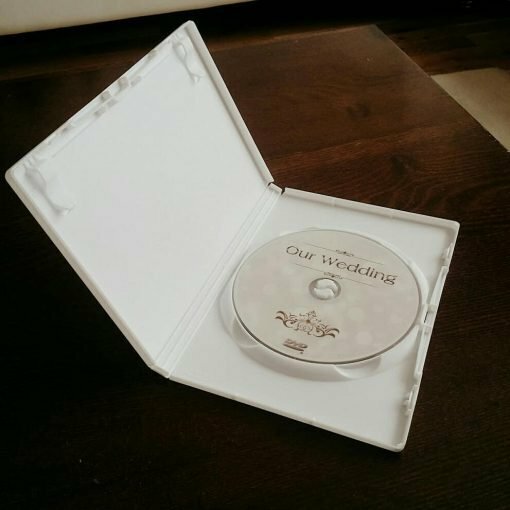 Custom CD Box, Personalised DVD Case – Wedding CD Music Video Wedding Photographs. 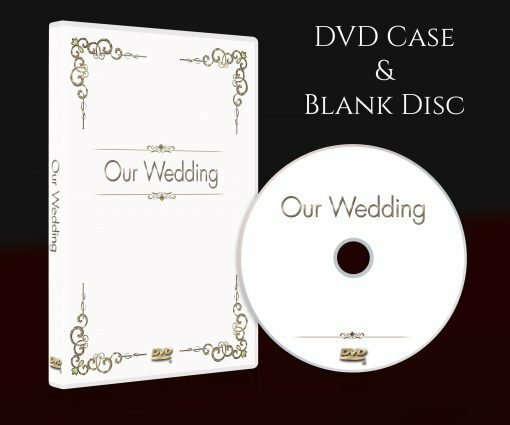 DVD cover design. 2. 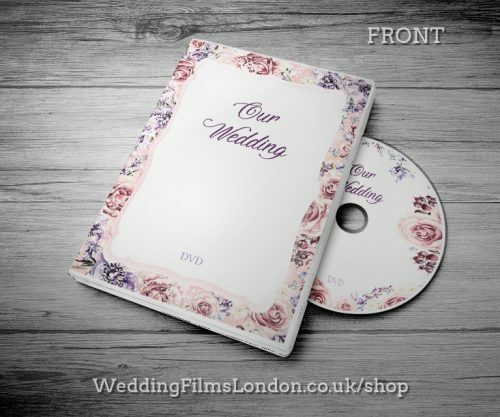 Send an email to weddingfilmslondon@gmail.com with your own Text and Postal Address.